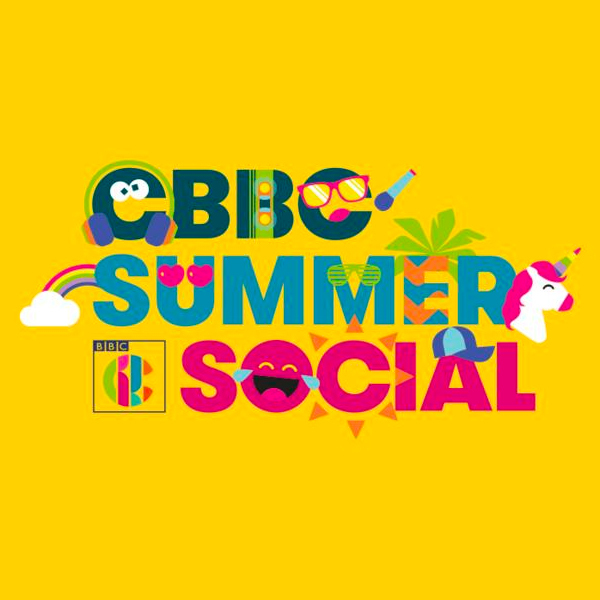 The BBC have announced that showrunner Chris Chibnall will be appearing at the first CBBC Summer Social, a new festival for children taking place from Friday 3rd – Sunday 5th August a Croxteth Country Park in Liverpool. Chibnall will be appearing on the final day for a Q&A on the main stage, hosted by television presenter Chris Johnson. This shows that whilst a large proportion of the fans may be adults, Doctor Who is still remains a family show aimed at every generation. For more information, or to purchase your tickets (which are £28 per day) visit the CBBC website.